The Manifesto is simple: great ingredients make great pizza. 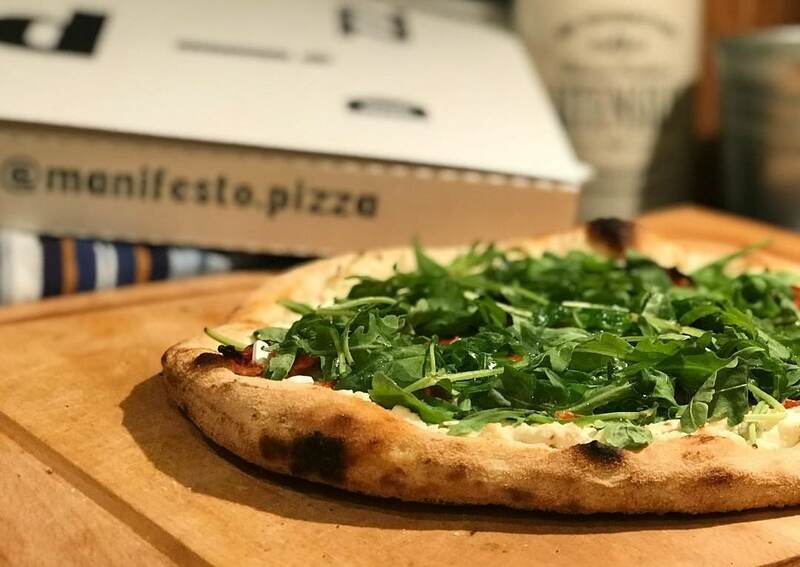 Manifesto’s commitment to exceptional ingredient-sourcing is no surprise when you consider that it was founded by Vittorio Maschio, the noted foodie who supplied ingredients to some of London’s best Michelin star restaurants. 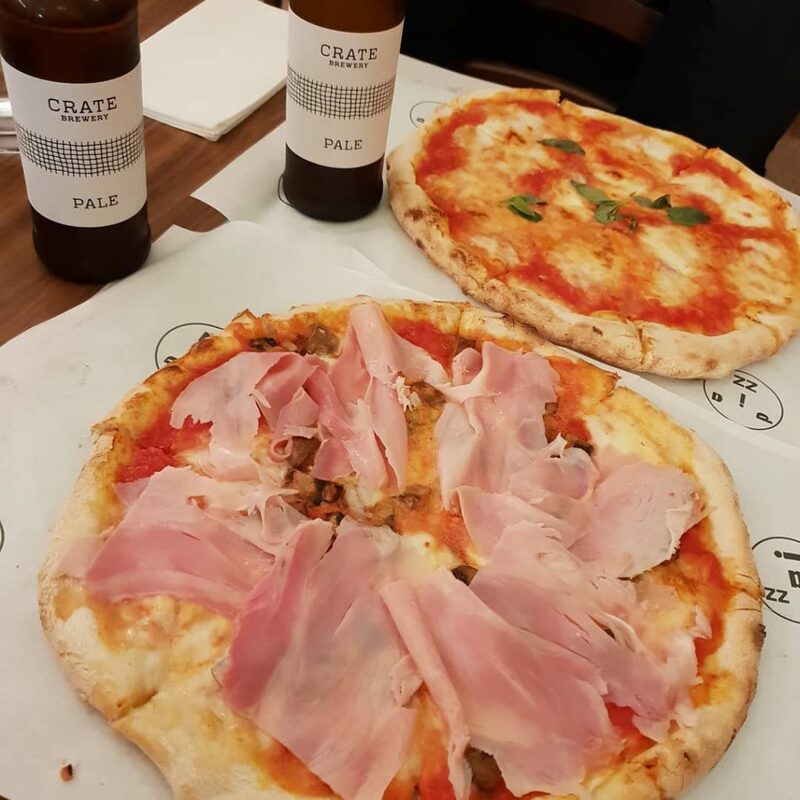 In holding back the best produce for himself, Vittorio can make some pretty stellar pizzas – as we found when we visited. ‘Spoilt for choice’ is not a phrase you’ll need at Manifesto. With only six pizzas and one special on the menu, you won’t be spending hours deliberating over your choice. We plumped for a wonderfully meaty Pig & Field, topped with mozzarella, mushrooms, and beautifully thin ham, and the Real Brit, a punchy combo of sausage, peppers, and roasted potatoes. 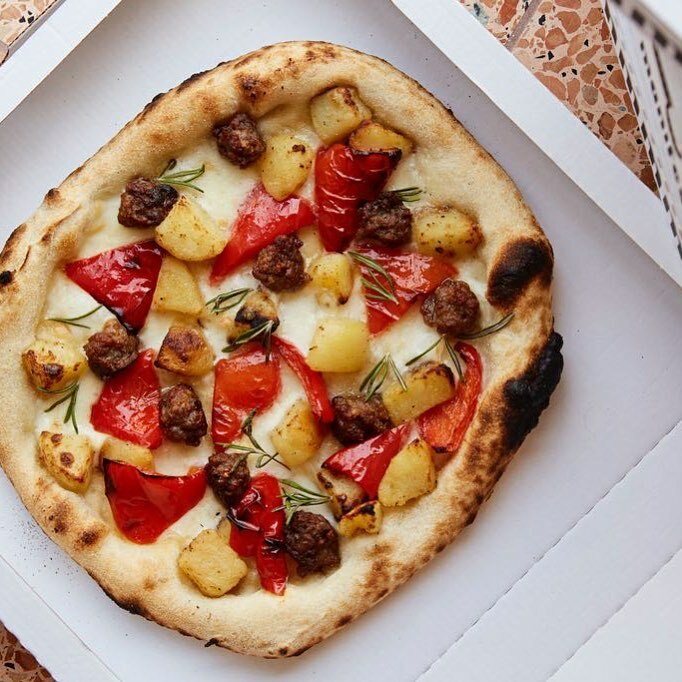 Leaning heavily on organic, expertly-sourced ingredients is a masterstroke; the pizzas melt in the mouth, with a crisp bottom leading to moreishly chewy crusts. As with the pizza menu, the drinks list is short and sweet – two beers, two red wines, two white wines. Manifesto is, if nothing else, unapologetic about the lack of options, and for good reason. The focus here is squarely on the pizza, a decision which, for my money, has paid off very nicely indeed. Location: 148 Northcote Road, SW11 6RD. Nearest stations are Clapham Junction and Clapham South. See it on Google Maps. Opening hours: 11am-11pm (Mon to Sat), 11am-10:30pm (Sun). They also deliver via UberEats. 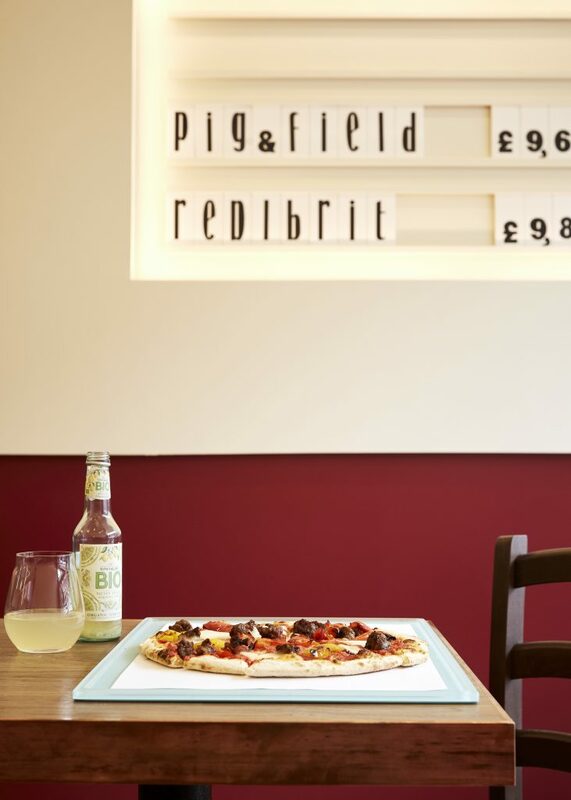 Price: grab pizza and a drink for £10, or four pizzas and a bottle of wine for £35, exclusively when you book here.